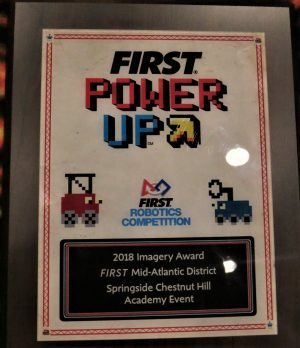 Rancocas Valley Robotics – F.I.R.S.T. 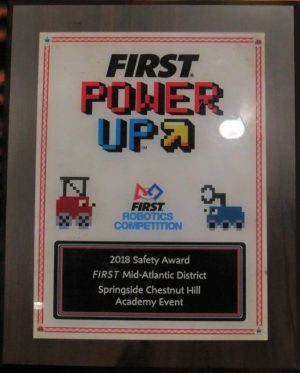 you do Robotics….and then you can do anything! Here at Rancocas Valley Robotics, we strive to bring together our members' creativity with the discipline of engineering. 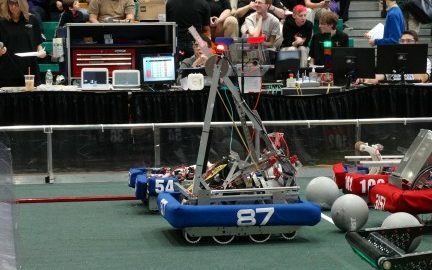 Team 87 utilizes the opportunities given by FIRST to introduce our members to the world of STEM. 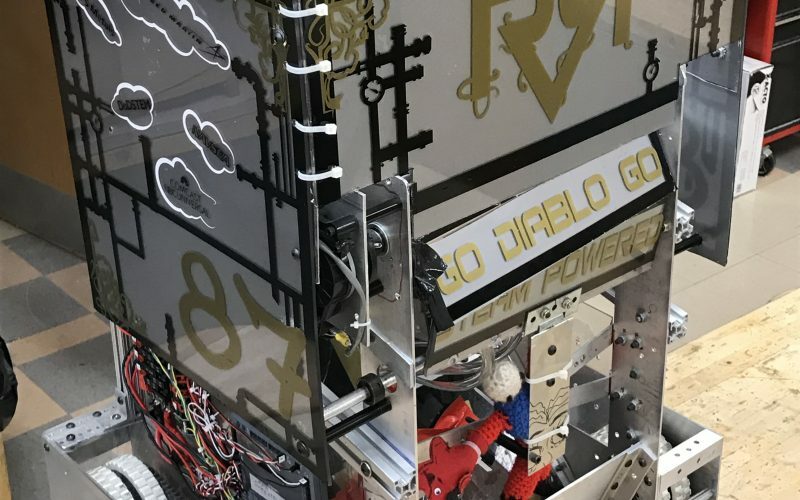 Founded in 1997 by Wayne “Schmitty” Smith, a shop teacher at RV, and Ron Macintosh, a Technology Education teacher at RV, our team has designed and fabricated robots for the FIRST Robotics Competition (FRC) for over 20 years! We believe that "FIRST is the varsity sport of the mind" and we encourage our team members to develop talent in STEM and become the new generation of innovators, leaders, and entrepreneurs. Go Diablo!! 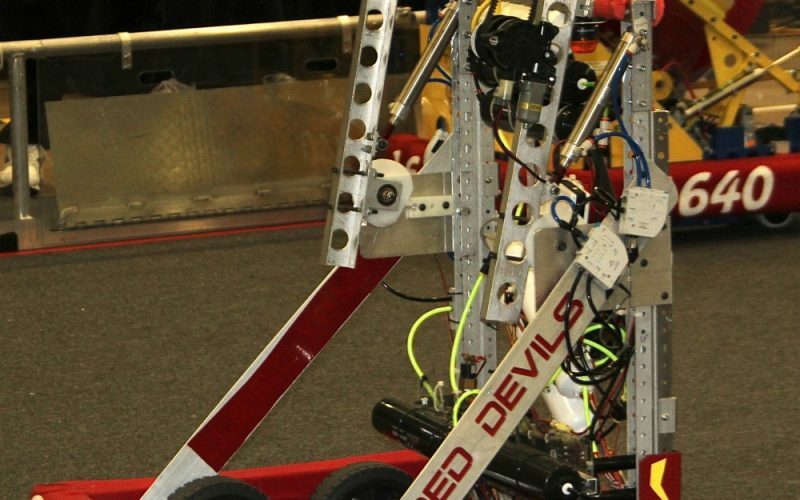 Over the years, RV Robotics has sought to leave the best impression on students, both in competition, and in their own lives. We pride ourselves in going above and beyond and helping those in need. We follow the four pillars of RV education: Academics, Unity, Equity, and Extracurricular Activities. Both the founding pillars and the core values guide the District in creating an environment where students truly transform into contributing members of our team. However, for us to fulfill our mission, members must also open themselves up to new experiences and opportunities, which can lead to both personal and academic growth. FIRST is an international, not-for-profit organization that was founded in 1989 in Manchester, NH. FIRST had goals to inspire younger people to become interested in STEM. The organization currently has four programs that support their goal. The main mission of FIRST is to inspire interest in STEM. They also emphasize innovation, teamwork, leadership, communication, confidence, and the pursuit of education and opportunities. These skills help prepare young people for the job opportunities that have been rapidly increasing recently. FRC Logo The four programs that FIRST has are, FIRST LEGO League (Jr. FLL and FLL), FIRST Tech Challenge (FTC), and the FIRST Robotics Competition (FRC). 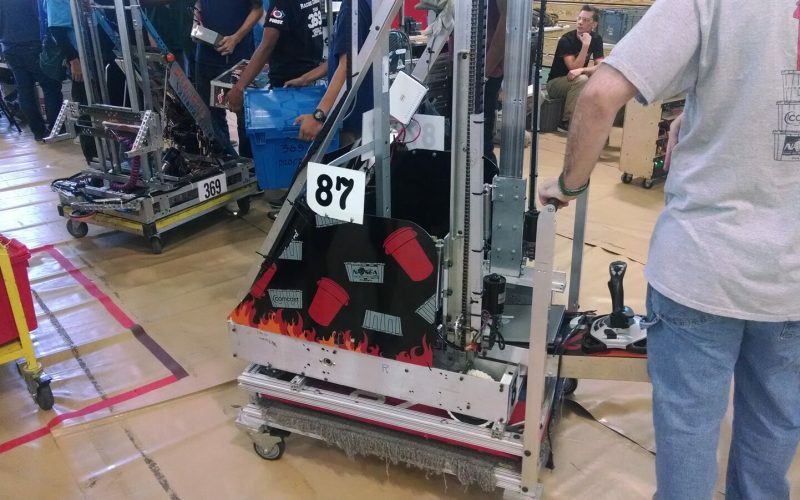 Team 1257 is a FIRST Robotics Competition (FRC) team. Every year, thousands of teams come up with a unique solution to the game of the year. Teams design, build, test, and compete with their unique game solution at various events. They compete in local, regional, and even world competitions. The team has created a pacman style game with FIRST PowerUP theme. Play as Diablo as he collects powercubes and powerups as well as avoiding the sister teams/Woodie. providing meaningful curricular and extracurricular experiences.